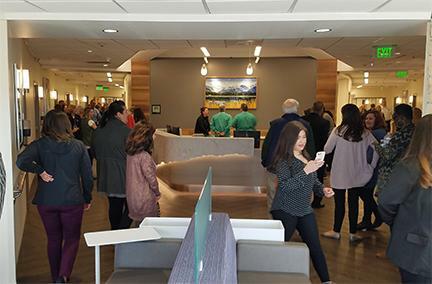 DENVER – A recent report from CBRE shows that the U.S. outpatient care center sector has grown robustly in recent years as asking rents for medical office buildings continue to rise and health systems seek to provide a better patient experience at a lower cost. The U.S. average asking rent reached its highest level on record in Q2 2018, rising 1.4 percent year-over-year to $22.90 per square foot, due to tight market conditions and the completion of new, high-quality space.  Denver’s medical office market has followed suit, with rents rising 1.3 percent year-over-year, reaching an average of $25.87 per square foot. “Rents increased in two-thirds of the markets tracked by CBRE and grew fastest in some of the markets with the lowest vacancy rates, including Nashville, Manhattan, Louisville, Seattle, and Indianapolis,” said Andrea Cross, Americas head of office research, CBRE. In addition to rising rents, health systems have increasingly turned to lower-cost outpatient centers—which enable them to provide lower-cost services closer to where patients live—due to higher capital costs stemming from mergers and acquisitions and a surge in in employer- sponsored, high-deductible health plans requiring patients to pay larger out-of-pocket amounts. The total number of outpatient centers grew more than 50 percent to approximately 41,000 from 2005 to 2016. 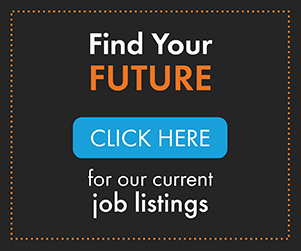 Outpatient center employment has more than doubled since 2003, and grew 3.5 percent year-over-year in October 2018, compared with 2 percent annual growth in overall healthcare employment. Trailing 12-month transaction volume decreased to just below $12 billion in Q2 2018 but remained not far off the cyclical high of $14.2 billion. 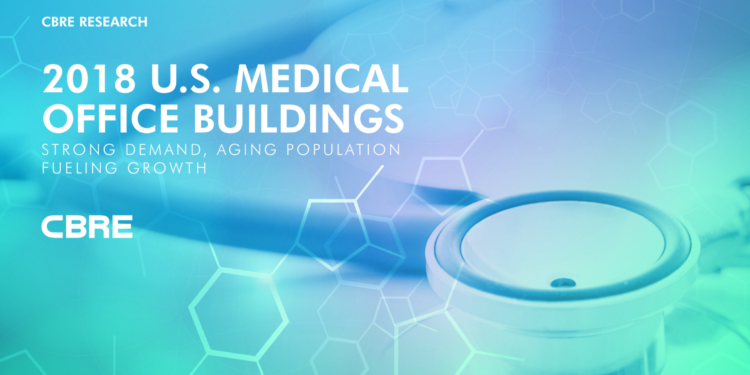 Medical office development strongly correlates with population growth, with Phoenix, Houston, Dallas/Ft. Worth and Atlanta among the top markets for total completions from Q3 2017 to Q2 2018, along with Minneapolis/St. Paul, a leading healthcare cluster. Houston, Minneapolis/St. Paul, Atlanta, Chicago, the Inland Empire, Kansas City and Boston rank among the top markets for square footage under construction. 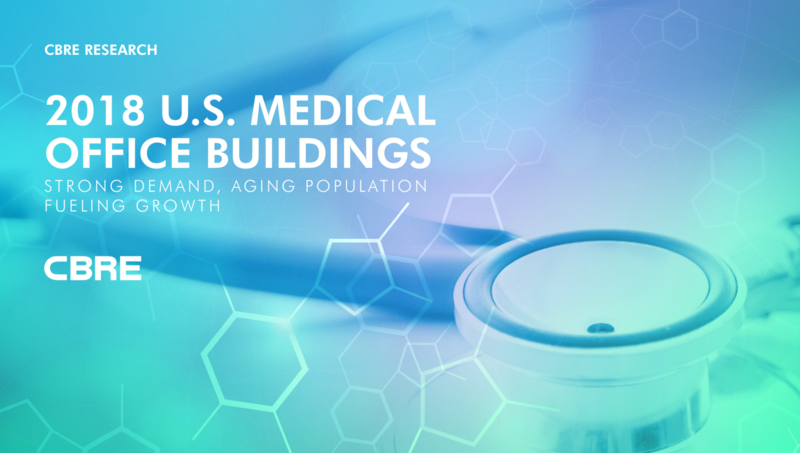 After nearly 60 percent growth in medical office completions between 2011 and 2017, under-construction levels have started to slow, with lower levels of new supply in the coming quarters likely. Denver had 103,000 sq. ft. of medical office space under construction as of the end of Q2 2018. From Q2 2010 through Q2 2018, the market added approximately 2.1 million sq. ft. of medical office construction completions, behind only Houston, Dallas/Ft. Worth and Atlanta. “Many hospital systems have slowed their development activity to reexamine their operations, including how to adapt their real estate strategies to provide a better patient experience at a lower cost,” Ms. Cross added.